At Advanced Roof Restoration we believe in service excellence. 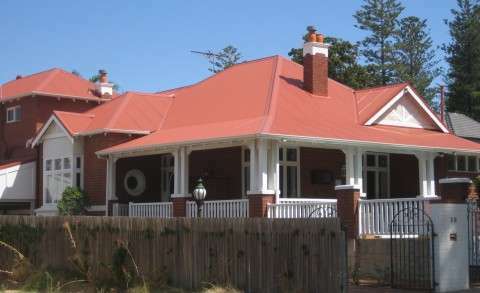 Established in 2002, we have become amongst the top roofing specialists in Perth. We believe in transparency and based on this ethos our clients have always been satisfied with our dedicated staff and range of quality products. With over 30 years experience in the re-roofing trade and over 50 years experience in the roof restoration trade, we have offered many roofing services, such as roof restoration, re-roofing, gutter replacements, and roof asbestos removal. Our clients do not only purchase a great service and products, but they are also paying for satisfaction, which is guaranteed. Australian owned and operated, Advanced Roof Restoration are proud to offer residential homeowners a peace of mind through safe roofing applications, and fully accredited services. For all your roofing requirements, contact Advanced Roof Restoration on 9209 3980. Our qualified team are on hand to assist you with all your requirements.